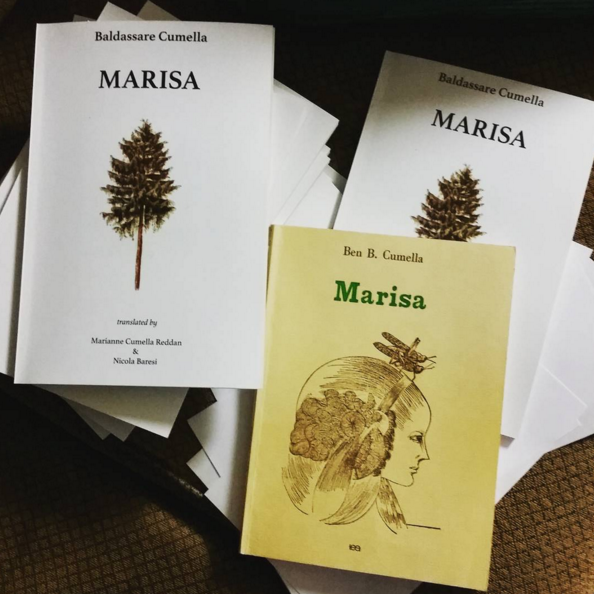 ​I self-published a poetry collection. 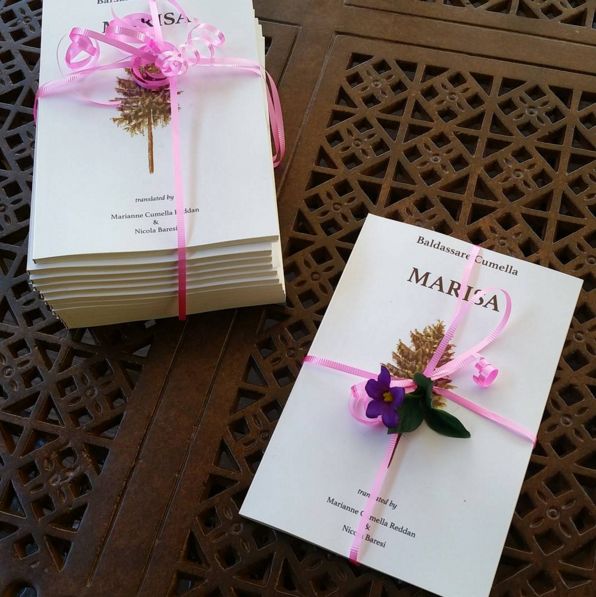 ​My poem, starkraving, was published in the wonderful Denver literary magazine, Birdy. translated into English by his granddaughter, Marianne Reddan, and Nicola Berasi. 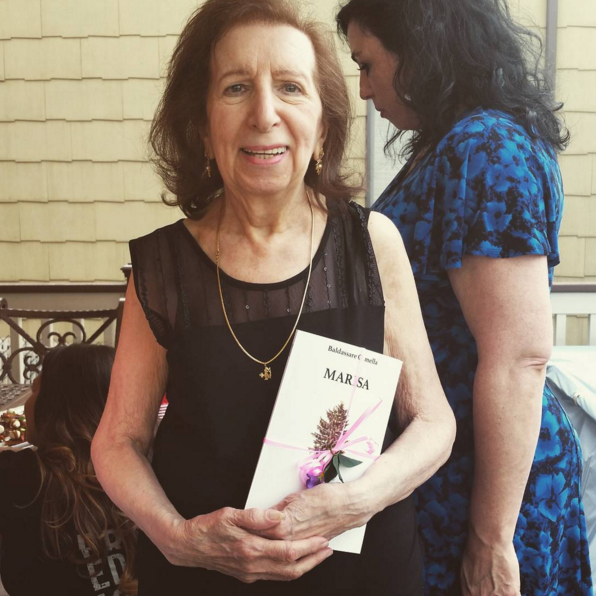 Over many weekends during 2015, a friend and aerospace engineer from Italy, Nicola Berasi, helped me to translate my late Sicilian grandfather's singular novel, Marisa. It was a deeply moving experience. My grandfather died when I was young, but his memory lives vibrantly in our family. This translation gave me this unique and precious opportunity to hear his thoughts and emotions, and to engage them in a dialogue as I struggled to reformulate his words into English prose. Ultimately, this book is a testament to the love between my grandparents. I am honored to bear witness. Tattered Cover Press in Denver, CO printed my copies, and I surprised my family with them for my grandmother's 85th birthday.